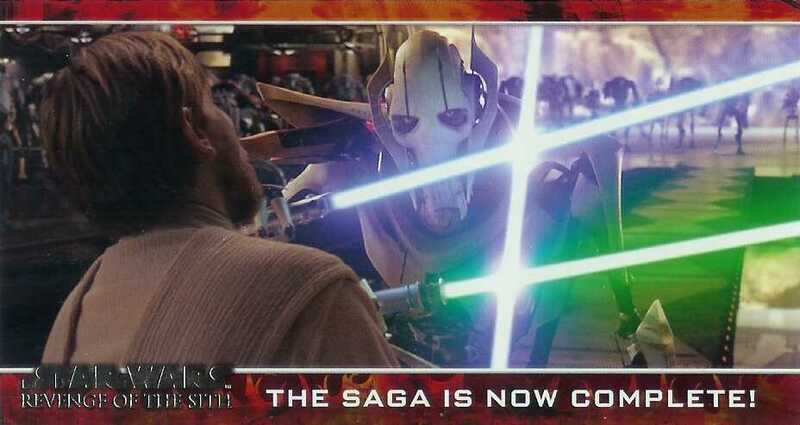 On the heels of releasing the very successful Star Wars: Revenge of the Sith trading cards, Topps announces it will return this Fall with a WIDEVISION version of the popular series - just in time for the November DVD release. The 80-card series, which will feature full-framed images never-before-seen on trading cards, measure 2 �" x 4 11/16". There will also be a 10-card Chrome Art Insert and a number of subjects signing autographs for the product. With the popularity of the previous Star Wars WIDEVISION releases, this one is guaranteed to be a hit! Star Wars: Revenge of the Sith WIDEVISION releases the week of September 26th and carries a $2.00 SRP for each 6-card pack.